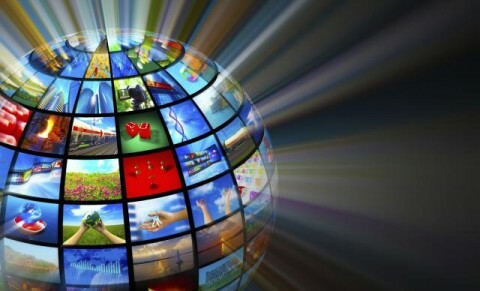 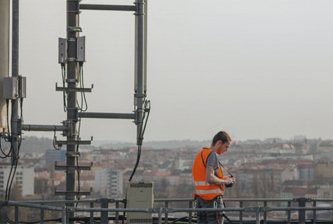 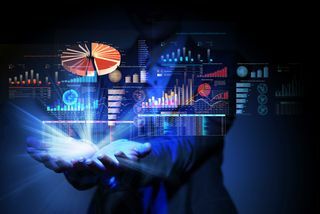 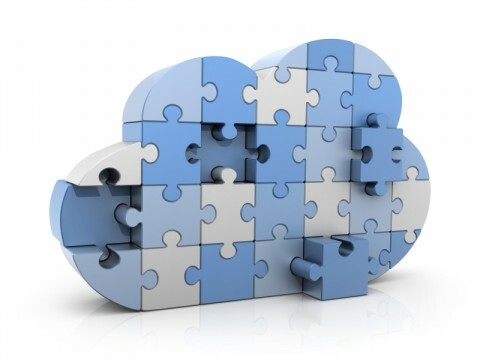 What Does the Future of Cloud Integration Look Like? 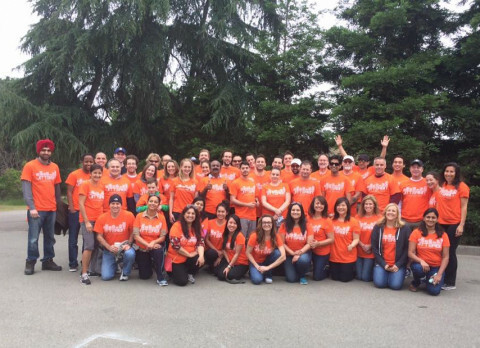 Jitterbit gives back at the Taylor Family Foundation in 2016. 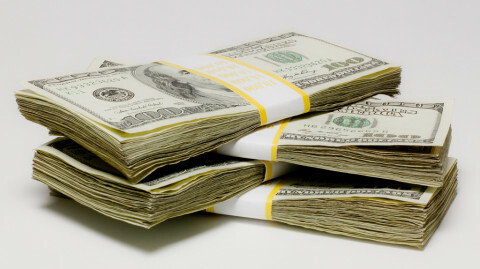 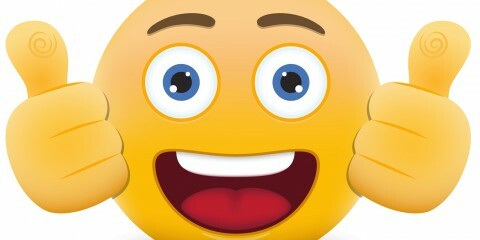 Are Acronyms Blinding You To a Billion-Dollar Market? 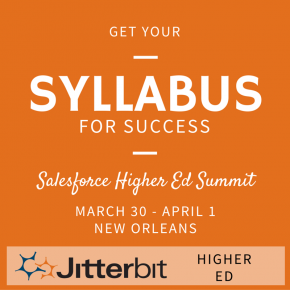 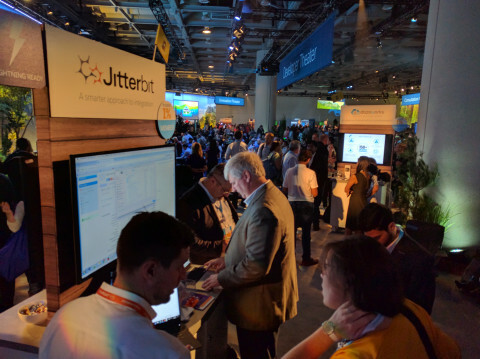 Get a glimpse into what Jitterbit will present at Apttus Accelerate 2016. 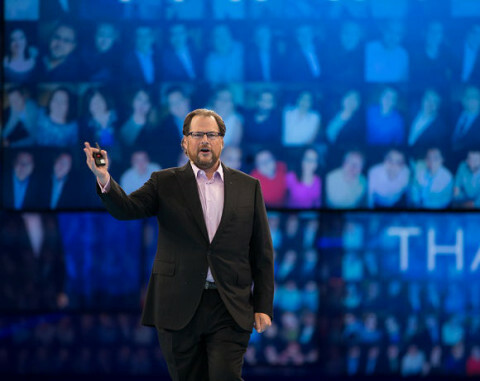 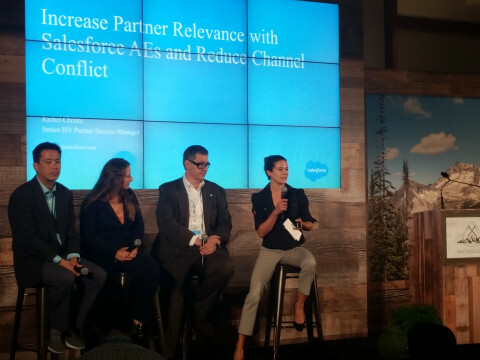 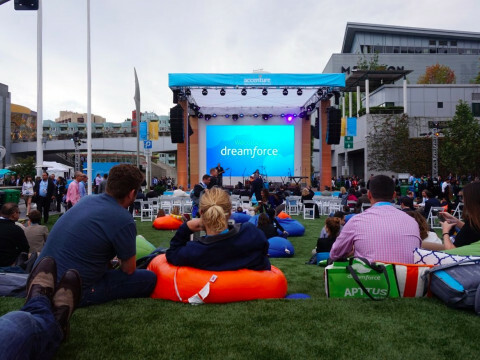 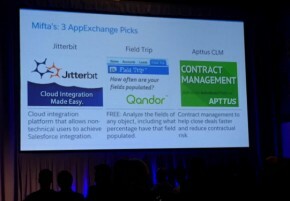 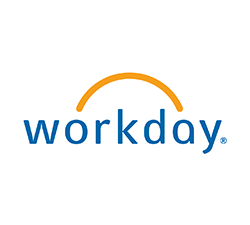 Hear what our customers were talking about at Salesforce World Tour Chicago. 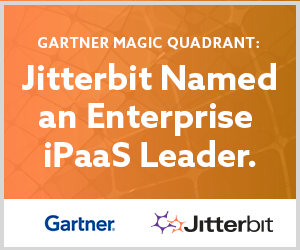 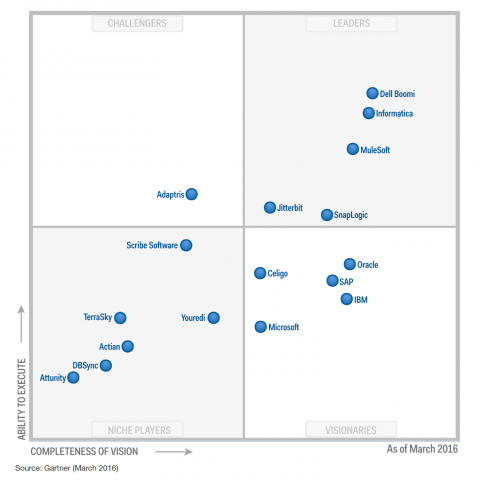 Jitterbit is a leader in the 2016 Gartner Magic Quadrant for Enterprise Integration Platform as a Service (iPaaS). 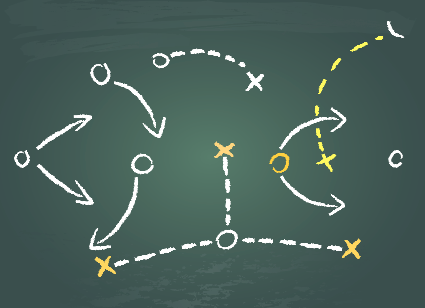 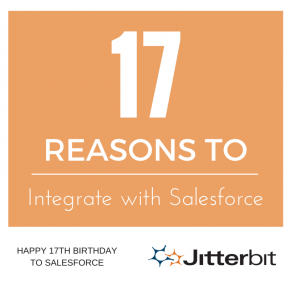 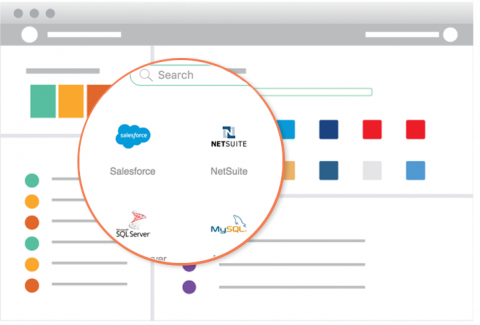 On Salesforce’s 17th birthday, get 17 reasons supporting Salesforce integration. 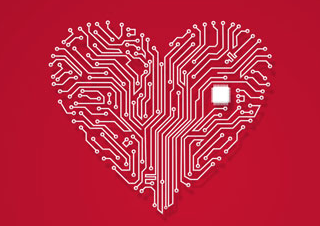 Healthcare data interoperability conversations are heating up at HIMSS16. 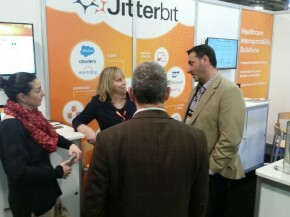 Find out how to see Jitterbit healthcare solutions in action at HIMSS16. 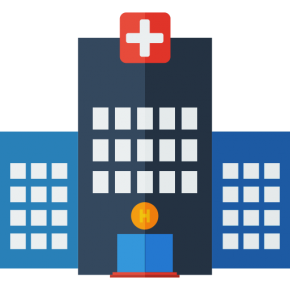 Learn how Jitterbit healthcare interoperability solutions are helping CancerLinQ use big data to improve cancer care.